Hot on the trail of a technology thief, private investigator Duncan Moore is convinced that he’s found him in beautiful seaside Moonshell Bay. What he needs is proof. When he goes to ask the neighbor if he can watch from her upstairs bedroom—wow! Sparks fly right off the bat—and now he has two reasons to stay. Mallory Baines isn’t sure she wants a hot guy in her house 24/7 … although her matchmaking family certainly is. They’re ready to throw the engagement party! 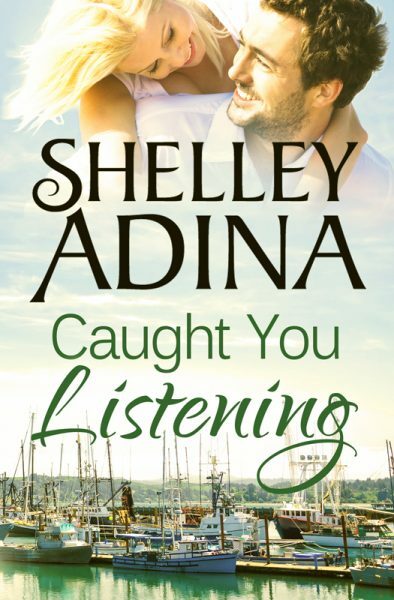 Caught You Looking was previously published by Harlequin Books in 2003 as Her Private Eye, under the pseudonym Shannon Hollis. It’s finally available again—updated with bonus chapters!